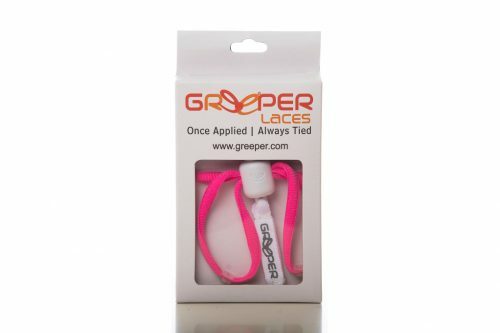 The Greeper® Laces Sports Oval HT Pink is the ideal solution for triathletes, duathletes and runners to quickly put on their running shoes without having to tie their laces. Triathlon world champions use these laces to quickly change to their running shoes in the transition zone. 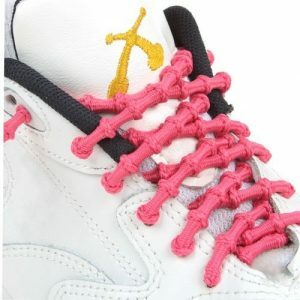 They give the same support as real laces and stay strong over time. 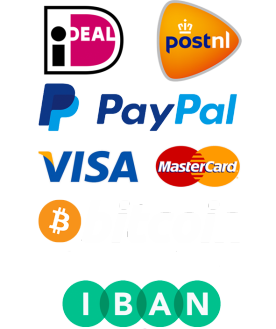 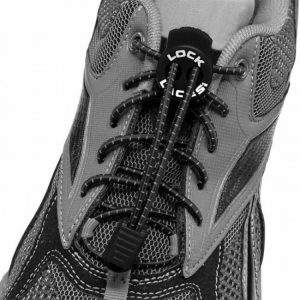 We exclusively sell the High Tension (HT) models, because they are stronger than the normal models. 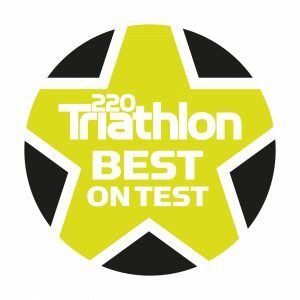 The triathlon laces will not lose their tightness during the run, which is of course extremely important while running. The Greeper® Laces are sold in a set of two laces, including a clear instruction manual. 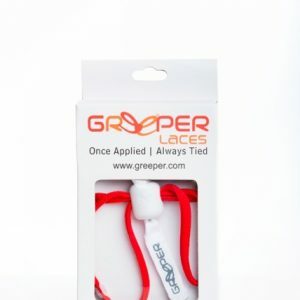 You simply have to remove your old lace from your shoes, so the Greeper® Laces can be installed very easily. 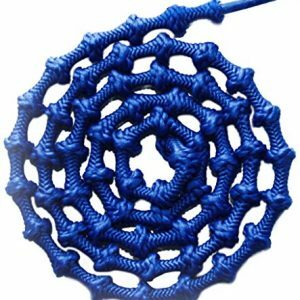 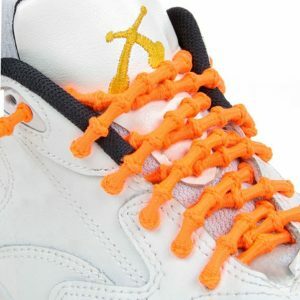 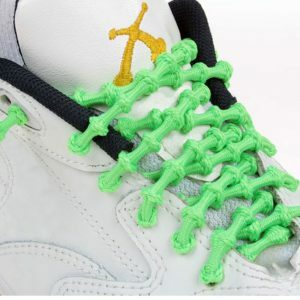 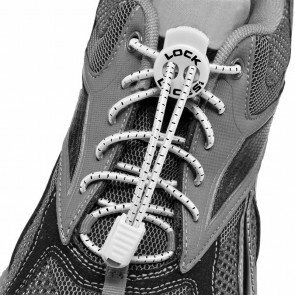 The laces have a length of 120 cm, which is enough to pin through 6 eyelets. The lip is a nylon loop that lets you loosen the laces and they are provided with metal stoppers. The Greeper® lacing system is also usable for sneakers and other hiking boots.